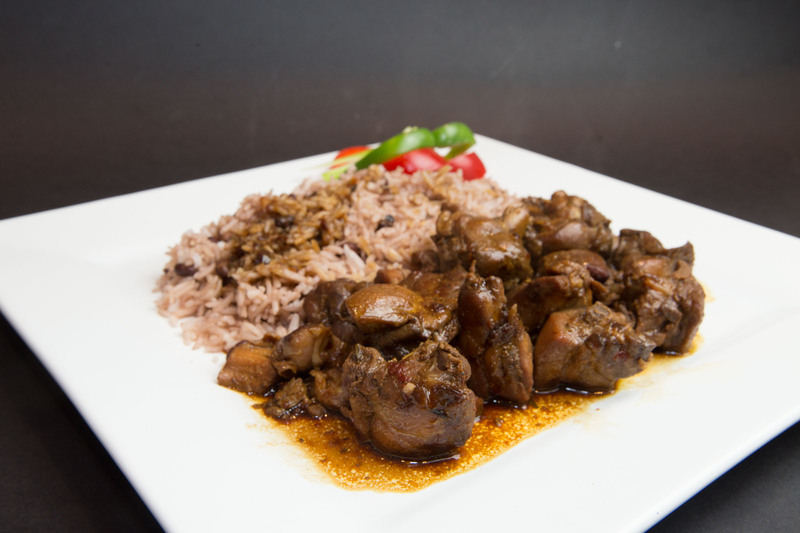 Tender Chicken pieces marinated, stewed in Jamaican spices for that delicious taste. Do we deliver to you? Pop in your postcode below and we'll check for you. 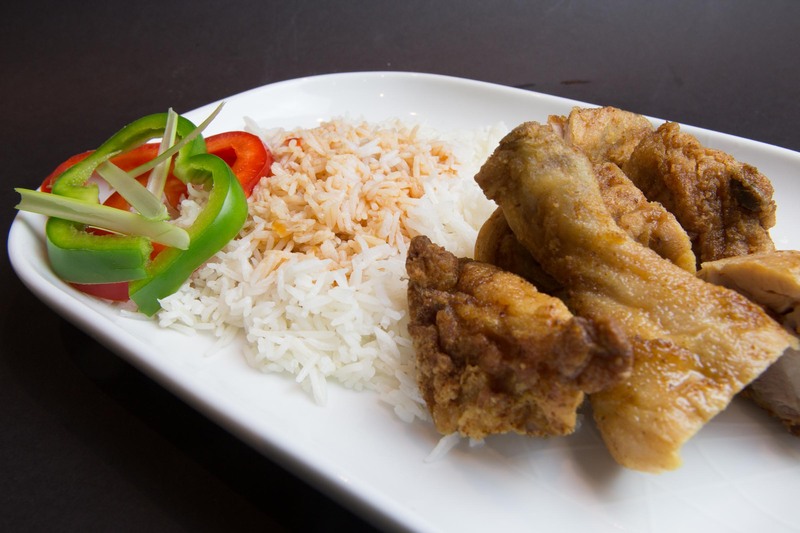 Seasoned chicken pieces tossed in spiced flour, then fried to a crispy golden coating. 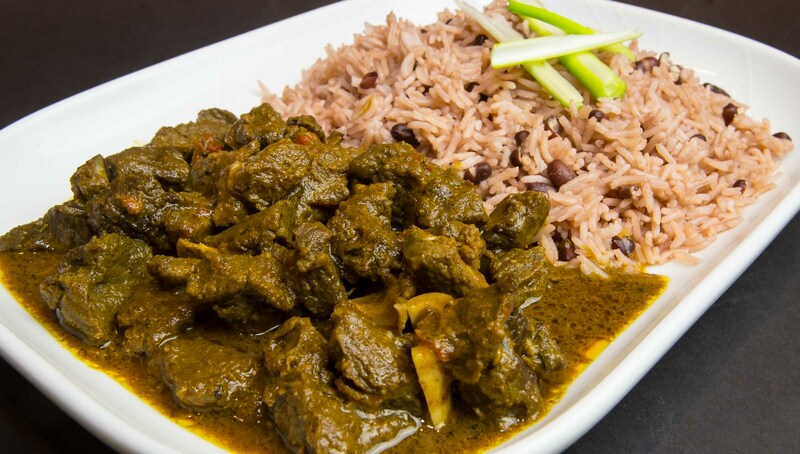 Fine Juicy cuts of Goat marinated in Jamaican curries & Spices with a touch of Scotch Bonnet pepper to turn up the heat, and then slowly cooked to perfection. 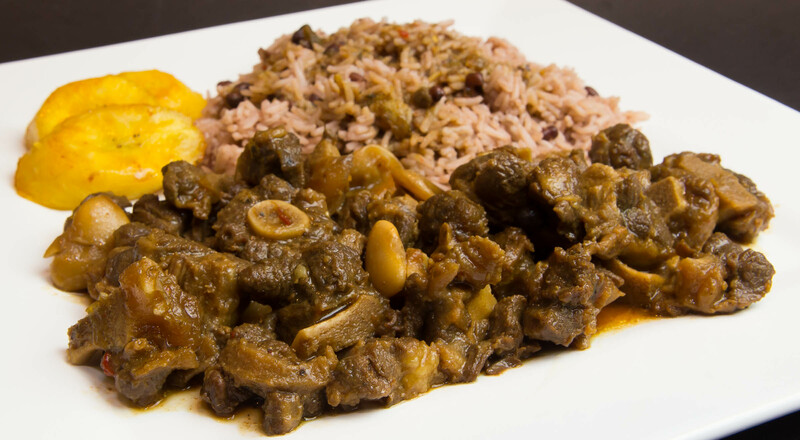 Mouth-water Oxtail marinated in Jamaican spices, cooked in the original “Dutch Pot” until tender.